The show, which airs weekdays 2-6pm CST, discusses adult contemporary topics. Aside from these topics, the radio host also has a few of his own segments. Every Monday is “Michael at the Movies,” where he reviews movies from his perspective. Colyar also has a segment called, “Michael Loves Food,” where he provides listeners with comical cooking tips, lessons and more. A few weeks ago, he taught his audience how to make a grilled cheese sandwich with an iron. “We approach everything with a humor and a likeness and an energy that drives the community. 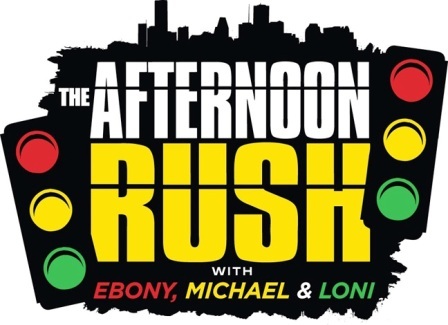 It’s the ‘Afternoon Rush’, and that’s what we want to give people, a positive rush on life. We want listeners to be ready to go and energetic,” said Colyar. Colyar describes the opportunity as a blessing. As a Chicago native, the city’s high number of Black-on-Black killings is nothing new to Colyar. In fact, it has inspired his latest project, a small film tilted, “The Sound Track of my Life.” Artist’s such as Twista, Da Brat, and Dave Hollister are already working on the music for the film. “It’s a cold piece of music and an awesome story that reminds Black people of their heritage and asks them to put the guns down,” said Colyar. According to Colyar, everyone involved in the project is working for free. All of the proceeds raised from the project will go toward building music studios and projects in Chicago for inner city children. “When we say put the guns down, we don’t mean now you are on your own. We mean, put the guns down and we can show you how to be a young Jay-Z. Maybe we can show you that there are some other options besides standing on the corner or being mad at each other,” said Colyar. Colyar utilizes poetry to describe his journey from Chicago to Hollywood, and his roller coaster ride of success and failure and his crack addiction. The Kindle edition is on Amazon. Hard copies will become available after December 9. “I have been wealthy three times, but I have been broke 18 times. I am way more familiar with broke than I am with wealth. But, I know how to get around broke—we like family. It’s an awesome book. I guarantee I will sell a million copies of that. But that’s not all I am doing, I also have my one man show,” said Colyar. 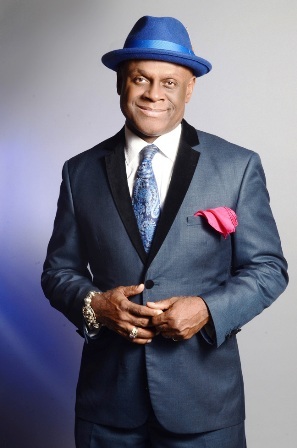 The one man show, “Michael Colyar’s Mama,” is a two hour dramatic play discussing Colyar’s evolution in life. Curtains will open at Barnsdall Theatre in Hollywood on February 3, 4 and 5.